Your smile is beautiful no matter what, however, we can help restore, improve, or align your smile with the one you feel is really YOU. 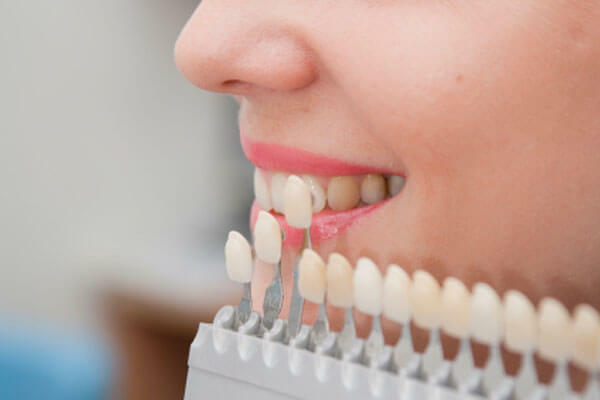 At Fraser Dental Centre we can help improve the health and the look of your teeth so you feel happy and confident with how you present yourself to the world. We can design a smile for you that is both natural and reflects your true character, so please do give us a call or pop in to see us to talk about how we can make your smile even more beautiful.